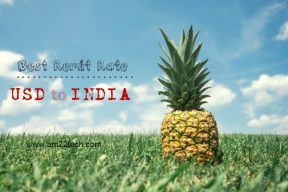 Best remit rate to India is offered by Indus Ind bank over 3-5 days USD to INR money exchange service. Service tax is deducted from your remittance. Do Loan Deal Sites Really Offer You The Cheapest Loan Deals? Do Loan deal sites offer better deals? I doubt because they take a commission from bank on the loan amount financed for you. Read to find the pros and cons. 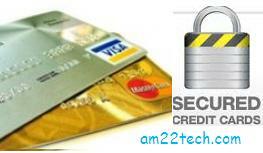 Go for a secured credit card if you have no or bad credit history. Secured credit card helps you build credit history within 6 months against your deposit. Do Supplementary Credit Cards Affect Your Credit History? Can An Employer Reject Your Job Application Due To Bad Credit History? 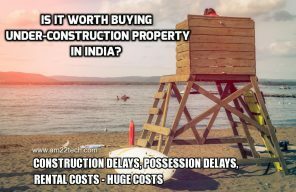 Is it Worth Buying Under-Construction Property in India? My own experience says that all under-construction plan based projects get delayed by years and the quality is not at par with what you are promised. Be careful.